JAPANESE convenience store chain Family Mart opened another store in the City of San Fernando just a few months after it opened its Baliti Branch last December. 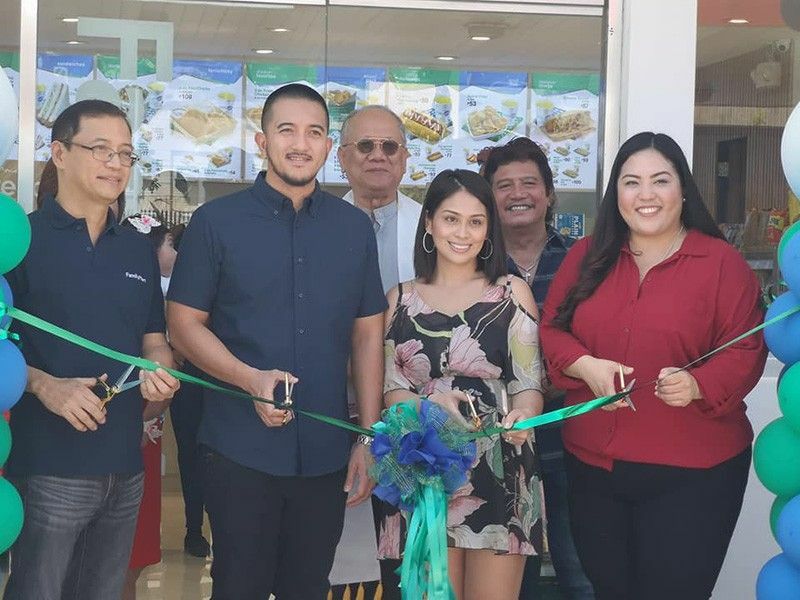 Family Mart Phoenix San Nicolas was opened by Family Mart officials led by general manager Roald Yap and franchisee Jennifer Galang-Lao. “The launch of Family Mart represents the culmination of extensive planning and strategy to take the franchise to new heights,” said Yap. Family Mart is the second largest convenience store chain in the world with over 18,000 stores across Asia. In the Philippines, Family Mart has branches in Makati, Fort Bonifacio, Quezon City, Mandaluyong, Pasig, Pasay, Alabang, Laguna and Pampanga. For its Philippine branches, Family Mart offers a modern look of its stores as well as new uniforms for the crew and additional dishes on its menu.